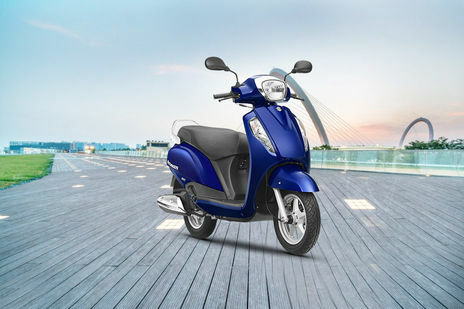 Suzuki Access 125 vs Honda Activa 125: Honda Activa 125 Standard is the more fuel efficient one with a claimed mileage of while the claimed figure for Suzuki Access 125 Drum is . 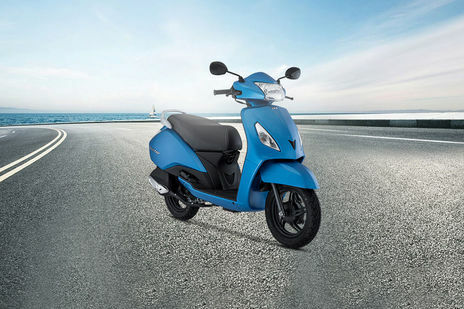 Suzuki Access 125 is priced at Rs 55977 (On road, Delhi) while Honda Activa 125 is the costlier one priced at Rs 60240 (On road, Delhi). 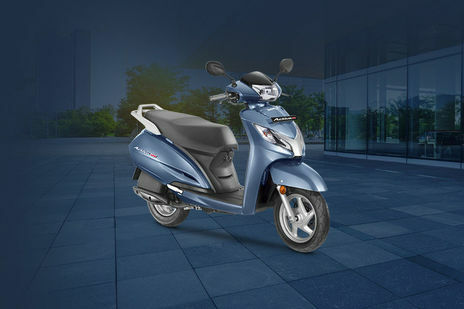 Access 125 is available in 9 colour options while Activa 125 has 6 colours to choose from. Q. Is the Body metallic? Q. What are the exchange offers on TVS Jupiter?